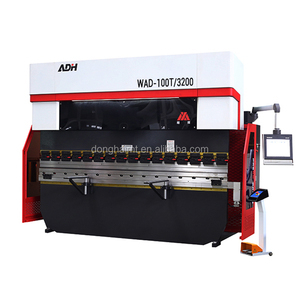 Main Features: 1.Totally EU streamlined design,Monoblock by welding robots & aparatus and stress relief process by Annealing treatment. 6. Rigid upper beam runs on 8-point bearings with bending precision of 0.01 mm 7. Well-known top and bottom tool brands are long lasting stiffened and provide precise bending. 12. 88 degree sectionalised goose neck top tool 13. 4 way sectionalised multi vee bottom tool 14. Double footswitch control and pendant type control arm. 6 YRS Nantong Super Machinery Co., Ltd. Integrated hydraulic control system: more reliable and easier to maintain Slide synchro system: adopt steel torsion bar synchro system, with high synchro precision. Brake precision is improved due to the use of upper die This type of metal machining tool is a kind of steel torsion bar synchro press brake. Founded 1996, is the top manufacturer in China Specializing in steel metal working machine and a variety of equipment solutions for the global supplier. 2 YRS Xi'an King Kylin Machinery Co., Ltd. Product Details 1. Segments blades. 2. Small size and easy to move. 3. Easy for operation. 6.Safe fence and the electric inter locker have been designed for the machine to ensure the operation safety. 2.welcome to our factory to learn how to operate our machine, we will give good training . If there is requirement, our engineer can go to user factory, and adjust machine, give good training to user . 12 YRS Nantong MTR Machine Tool Co., Ltd. Perfect bending results with easy angle input and operation of machine. 5. Ball screw and line guide was designed to improve precision. 7.Safe fence and the electric interlocker have been designed for the machine to ensure the operation safety. 12 YRS Wuxi Shenchong Forging Machine Co., Ltd.
5 YRS Nanjing Langdun Machine Tool Manufacturing Co., Ltd.
2. Multi-work-step programming function is able to achieve an automatic operation and continuous positioning of multi-step procures, as well as an automatic precision adjustment for positions of rear stopper and gliding block. 3. 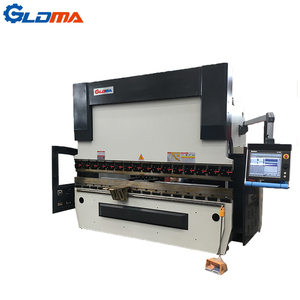 The machine is provided with bend counting function, for a real-time display of processing quantity and power failure memory of positions of stopper and gliding block, as well as procedures and parameters. 4. Imported ball bearing lead screw and linear guide rail are used for rear stopper, to ensure the positioning precision of rear stopper, for processing precision of machine to be higher. 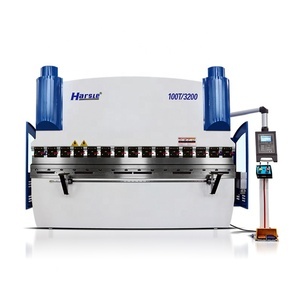 9 YRS Maanshan Hudong Heavy Industry Machinery Manufacturing Co., Ltd.
1 YRS Xingtai Dingcheng Machinery Technology Co., Ltd.
5 YRS Maanshan Fangwei Press Brake Tooling Co., Ltd.
Alibaba.com offers 52,879 bending brake products. About 1% of these are other auto brake system. A wide variety of bending brake options are available to you, such as free samples, paid samples. 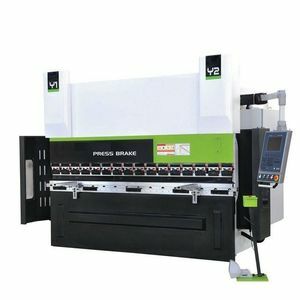 There are 52,879 bending brake suppliers, mainly located in Asia. 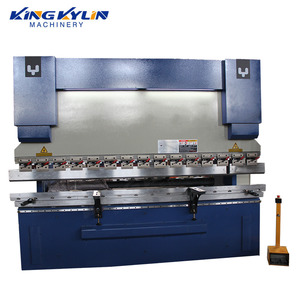 The top supplying country is China (Mainland), which supply 100% of bending brake respectively. 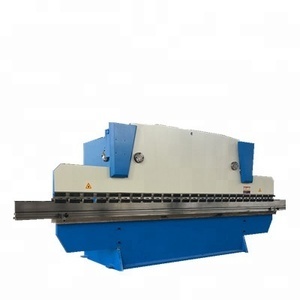 Bending brake products are most popular in South America, Southeast Asia, and Domestic Market. You can ensure product safety by selecting from certified suppliers, including 13,860 with ISO9001, 3,268 with Other, and 340 with FSC certification.